The chronograph is without doubt one of the most popular complications, yet chronograph movements are a rare breed in the world of Haute Horlogerie, being among the most complex to design and manufacture. 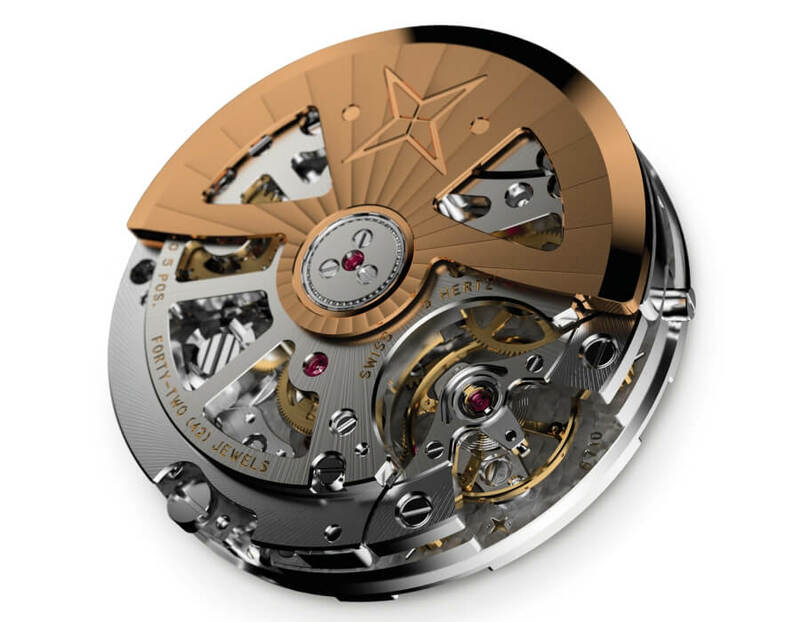 A manufacture specialized in the production of high-end mechanical movements on an industrial scale, Vaucher Manufacture Fleurier (VMF) adds a new caliber to its wide range of movements, unveiling a high-performance integrated column-wheel chronograph, the Seed VMF 6710. 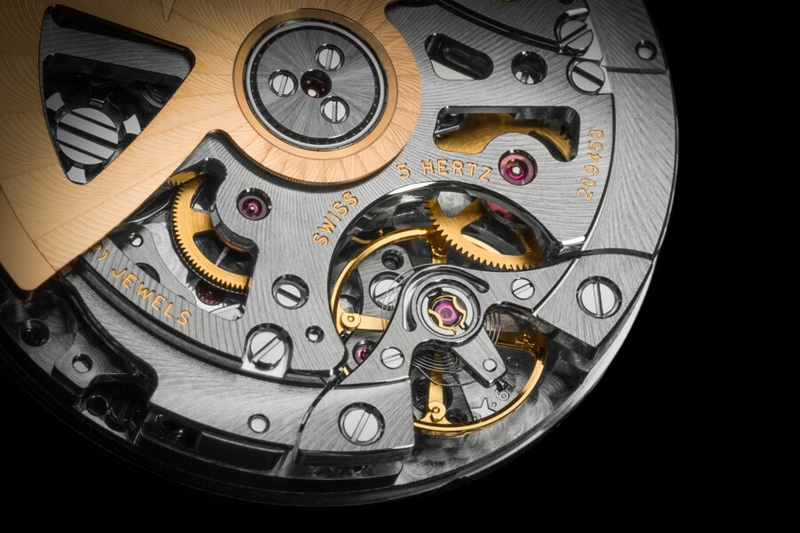 A masterpiece of engineering and micromechanics, the caliber 6710 is the result of 6 years of development. It incorporates the best practices from existing chronographs and introduces several innovations for optimal efficiency, reliability, precision and robustness. Its design combines high-frequency, a column-wheel command, a vertical clutch and a triple return-to-zero hammer. The Seed VMF 6710 balance wheel beats with a frequency of 36,000 vibrations per hour (5 Hz) enabling it to offer chronometer-certified tenth of a second precision. The 4 adjustment blocks allow high-precision regulating. The full balance bridge with twin supports offers improved stability and shock resistance. Although it operates at high-frequency, the caliber 6710 can store up to 65 hours of power reserve. The rapid rotation barrel is wound automatically by a 22 ct gold central rotor mounted on ceramic ball bearings. 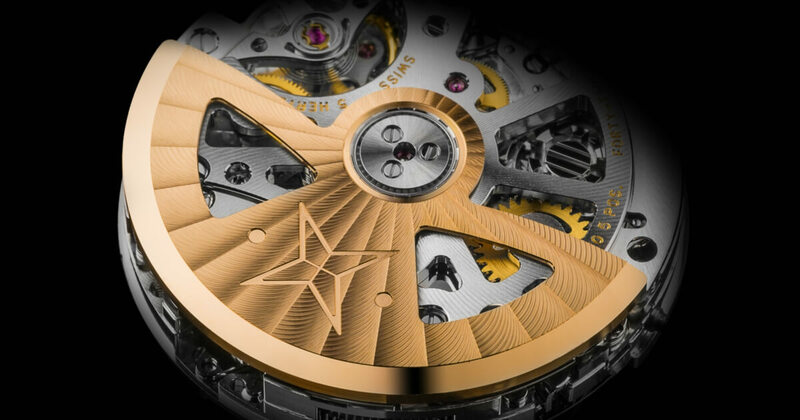 The automatic mechanism is integrated within the movement height, resulting in a compact construction measuring just under 7 mm thick. A stand-out due to its high-end construction, the caliber 6710 features a column-wheel to command and coordinate the start and stop. 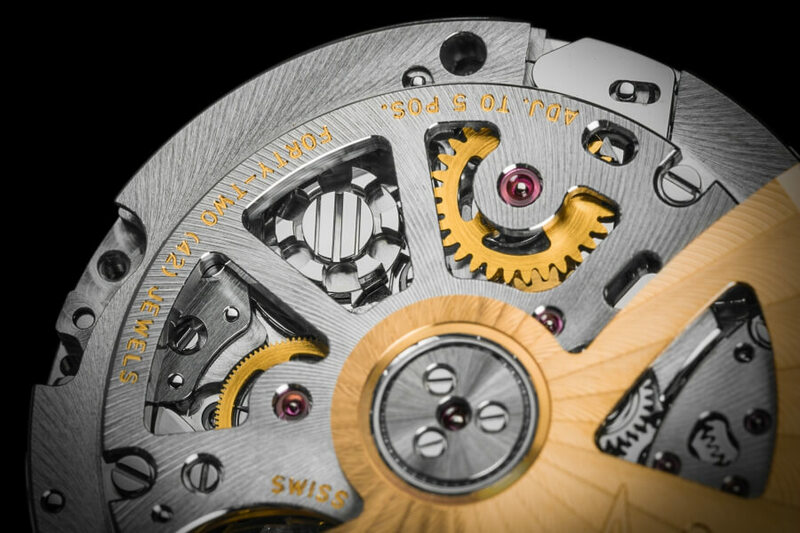 The vertical-coupling of the chronograph allows for an instantaneous start, eliminating the jump of the second hands often seen with a lateral clutch when the gears mesh. The clutch is off-centered and drives the chronograph seconds and minutes. To enhance efficiency, the chronograph hours are powered directly by the barrel. A simple, efficient and reliable solution, a one-piece reset hammer slides across the mechanism to simultaneously reset the chronograph hours, minutes and seconds, contacting the respective heart cams. Like all Vaucher Manufacture Fleurier movements, the Seed VMF 6710 chronograph is meticulously finished in the purest tradition of Haute Horlogerie. Its sophisticated design is heightened by materials of exceptional quality. It is available in short series and can be personalized with different options. 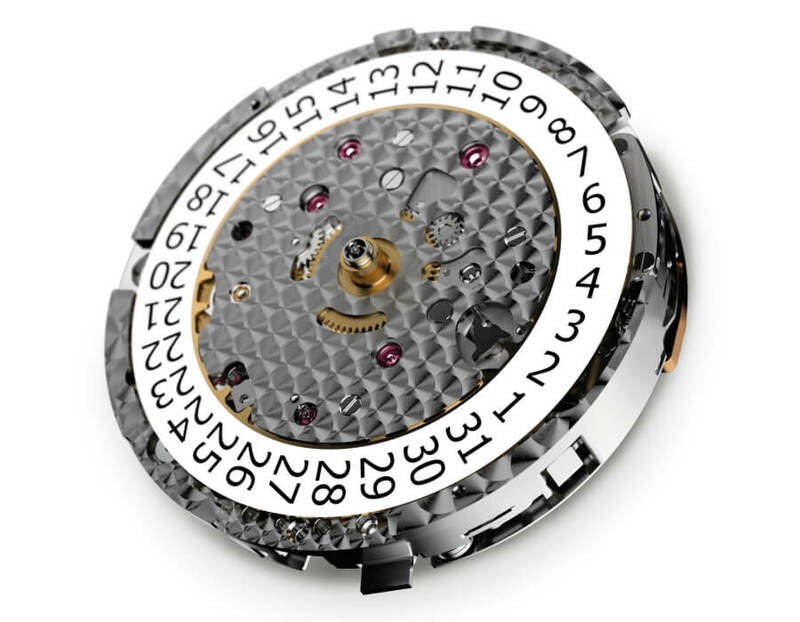 The list of additional functions includes manual winding, a large date and a split-seconds mechanism. Functions: hours, minutes, small seconds, date with semi-instant jump, chronograph with center seconds, 30-minute counter, 12-hour counter. Stop seconds. For more visit Vaucher Manufacture Online.